Vaccination is a complex and controversial issue and at Journey to Health we aim to support parent’s choice for the safety of their children. Vaccine manufacturers demand, and receive, Government protection against legal action arising from damage caused by their products. Doctors will not give parents their personal guarantee in writing of the safety and effectiveness of the vaccines they wish to administer. Australia does not have a vaccine damage compensation scheme. The 20 developed countries that do have paid out literally billions of dollars in compensation for vaccine damage. Short-term damage is highlighted on the US Government’s VAERS site: https://vaers.hhs.gov/data/index. No comprehensive studies evaluating the long-term health of fully vaccinated and unvaccinated children have ever been published, thus long-term safety is unknown. 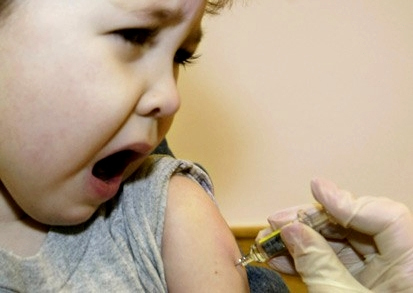 DESPITE THESE FACTS, Australian politicians from all parties have been convinced to economically penalise parents who have genuine concerns about the safety of vaccines, and to encourage others to socially ostracise these caring and informed parents.